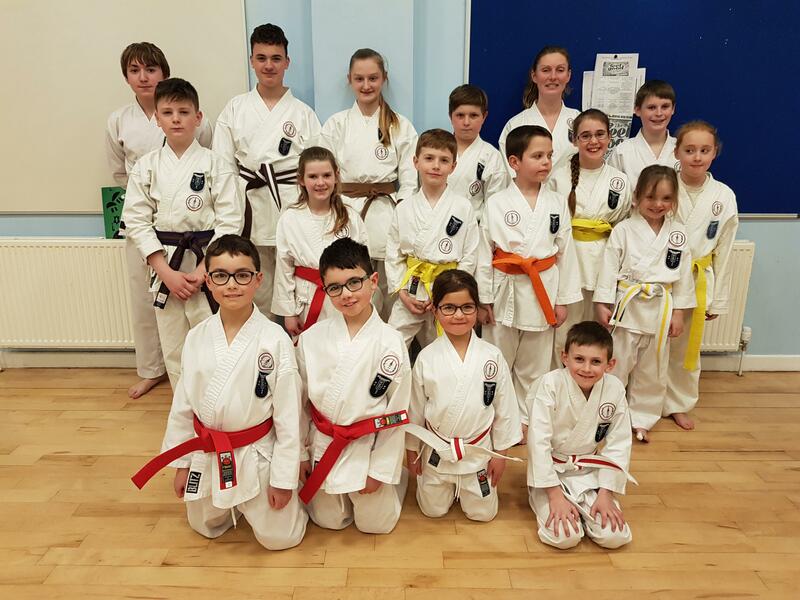 Following the recent Clevedon club grading, new belts have been awarded to all the successful participants. 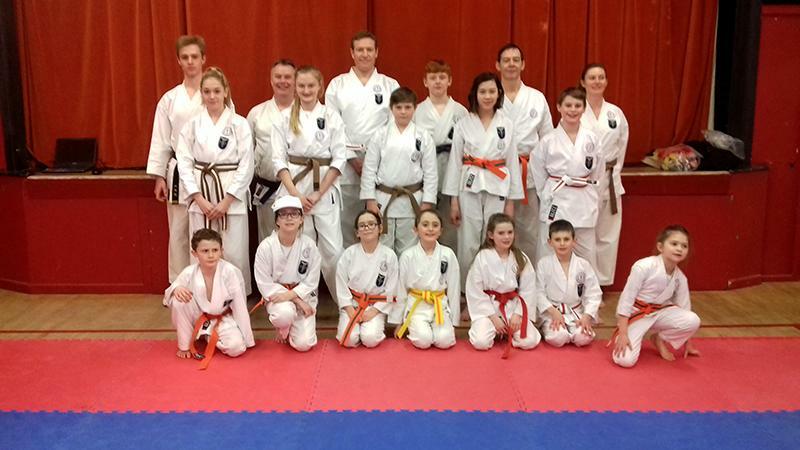 The first set of belts were handed out at Tickenham on Wednesday. The whole class is pictured here. The rest were given out at Clevedon on Friday, with some of the Wednesday recipients photo-bombing this picture as well!